Five Sherlock Holmes novellas by Donald Thomas, including an adventure with a young Winston Churchill. 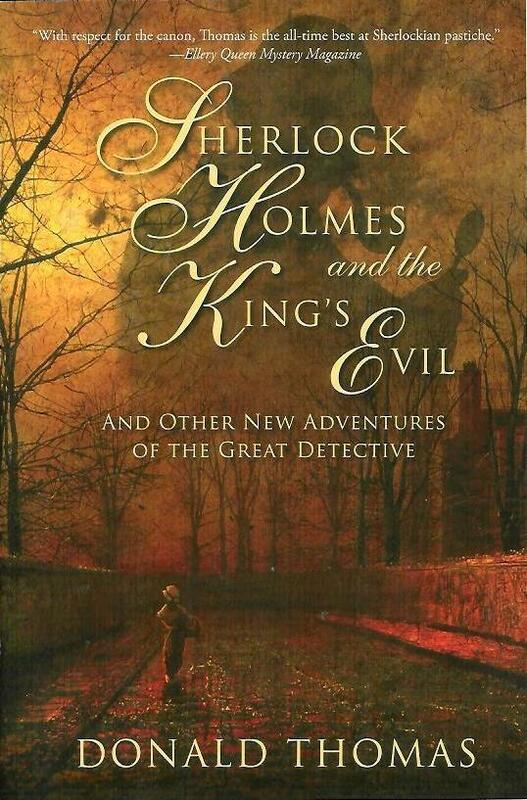 Five stunning novellas featuring the Great Detective, by the acknowledged master of Sherlockian pastiche. In these five tales of intellectual derring-do, Sherlock Holmes is shown at the height of his powers: he co-operates with a young Winston Churchill in the famed siege of Sydney Street; helps defeat a plan for a German invasion outlined in the Zimmerman Telegram; establishes a link between two missing light-house keepers and the royal treasures of King John; contends with a supernatural curse placed upon an eccentric aristocrat and discovers a lost epic of Lord Byron. But it is all in a day’s work for the great detective, who continues to defy the odds and lives to ratiocinate another day.